Katie LeClair has finally settled down as the new doctor in Baxter, MI. After years of moving, schooling, and training, she wants nothing more than to find a place she can call home. Katie quickly gets to work building a life for herself in Baxter. That idyllic dream is shattered when one of her patients is found dead. And what’s worse, the death is ruled a suicide: an overdose on medication Katie had prescribed. But she doesn’t remember ordering it. When police discover the patient was murdered, Katie is catapulted into an off-the-books investigation that leads her down a dark path of past secrets. Someone is willing to kill to keep the town’s history safely shrouded. Katie must race to find out who before someone else ends up dead in national bestselling author Dawn Eastman’s riveting series debut Unnatural Causes. Old perfume, old clothing, old expectations. The dog and his many needs. Becoming lost in the story and its characters. How hard it is to become lost in the story. My neighbor’s love for his high-powered power-washer. Everything that is now cluttering my basement. Chocolate chip cookies, Haagen Daz coffee ice cream. Dawn Eastman lived in Michigan for many years, in a house full of animals, unusual people, and laughter. 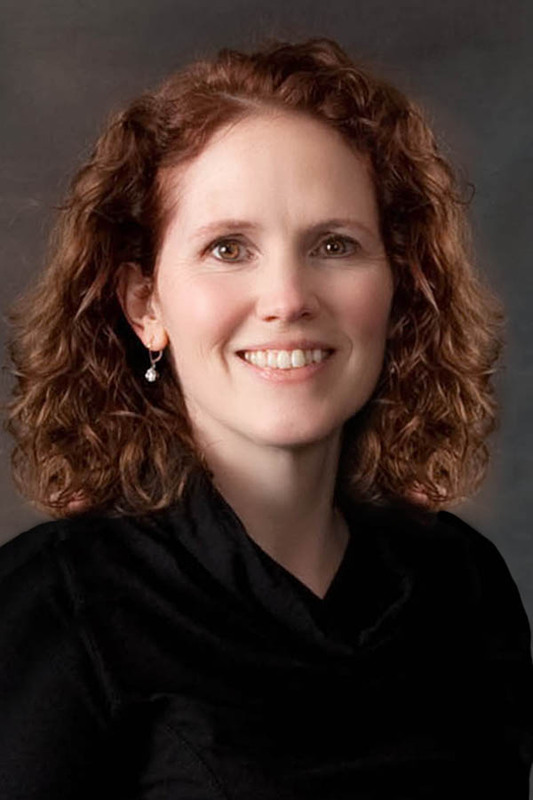 After attending medical school in New York City, she returned to Michigan to complete her training in Family Medicine. Much of that time was spent in a small town practice. She now lives in Iowa with her family and one extremely bossy small dog. She is the national bestselling author of The Family Fortune Mystery Series, which features psychics, quirky characters and murders. 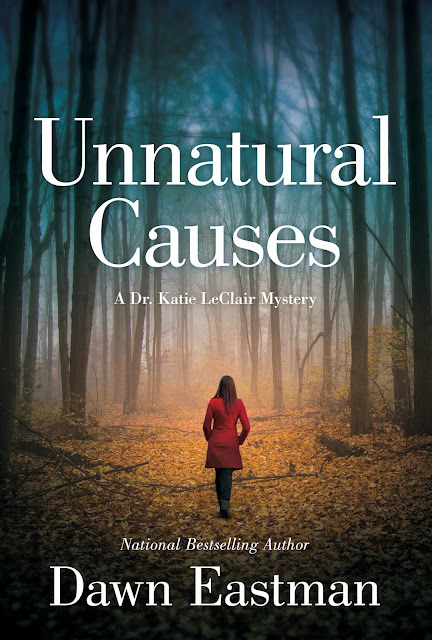 This is her first Dr. Katie LeClair mystery.